Beautiful 1999 Sunseeker Superhawk! You are looking at pure elegance, style and performance! 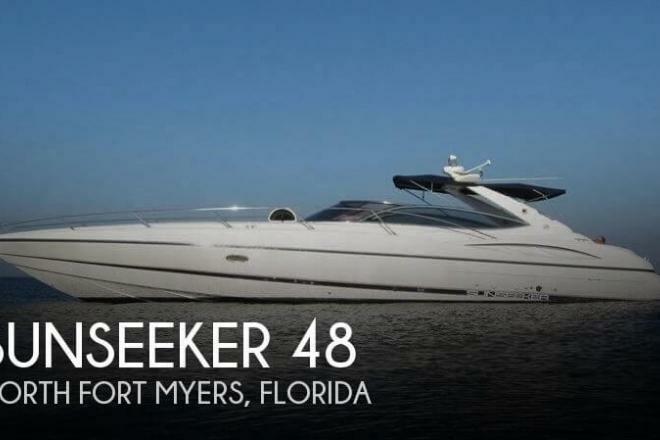 If you are in the market for an express cruiser, look no further than this 1999 Sunseeker Superhawk 48, just reduced to $222,300 (offers encouraged). 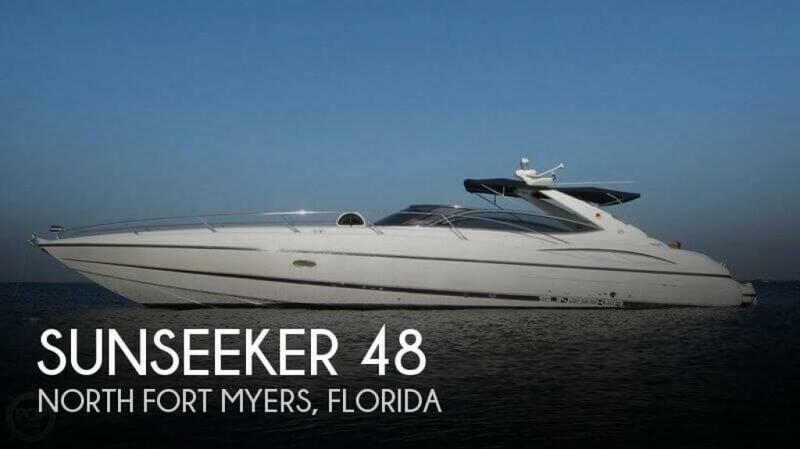 This vessel is located in North Fort Myers, Florida and is in good condition. She is also equipped with triple Yanmar engines that have 460 hours. Reason for selling is ot usi.